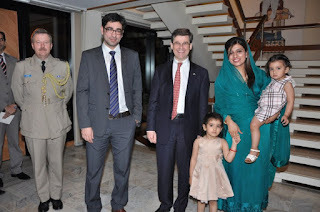 He was born in the Muslim feudal clan of Jat of the Har clan in Multan, Punjab province, Pakistan. 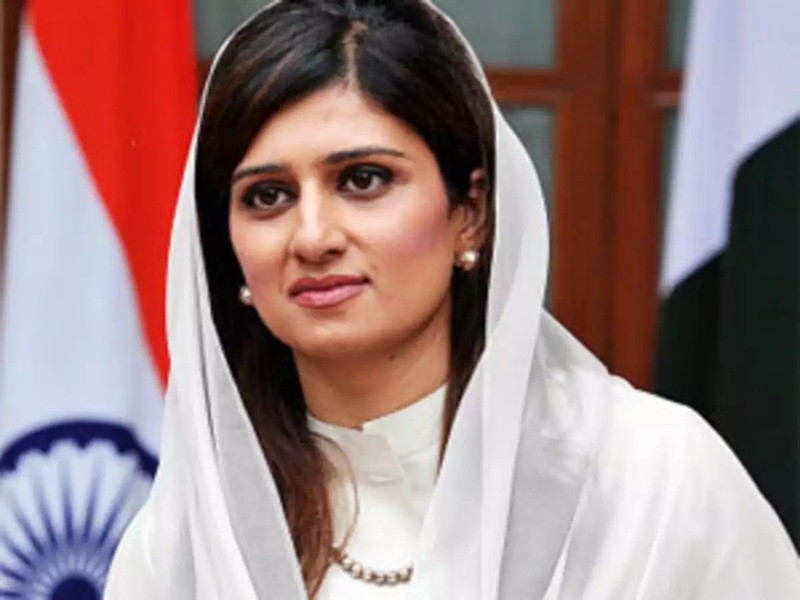 His father, Ghulam Nur Rabbani Khar, was an influential national politician and member of the National Assembly. 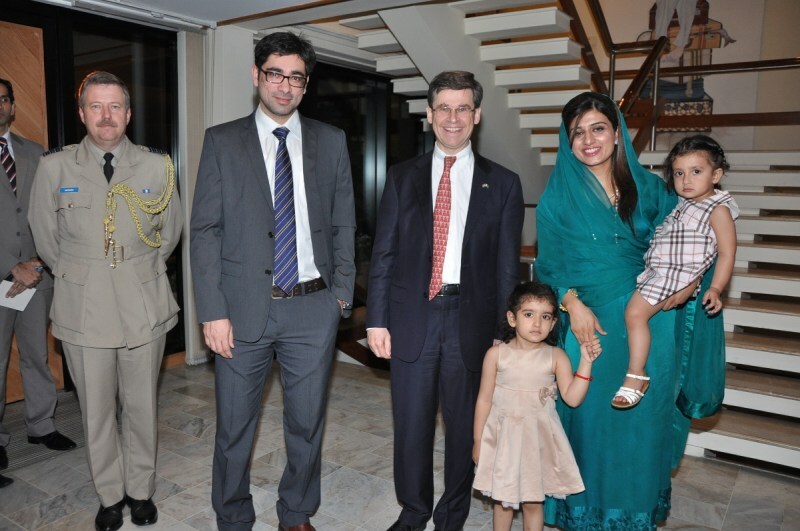 His uncle, Ghulam Mustafa Khar, was the former governor and chief minister of the province of Punjab in Pakistan. She entered the mainstream of politics in 2002 when she was elected to the National Assembly of Pakistan. She successfully presented the federal budget for 2010 to the Pakistan parliament. 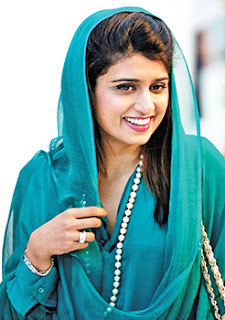 On July 19, 2011, she became the youngest and first foreign minister of Pakistan.